SHIPPING & HANDLING – Impressivewatches ",h+=1}j+="
Any package not delivered will be located at your nearest post office or Australian post office. King gold offers FREE Express Delivery + tracking info for all our New Zealand customers on orders over $100 AUD. Orders under $100 AUD incur a flat rate shipping fee of AUD $19.95. Orders can take 2 - 4 business days to be delivered to New Zealand. International customers can also enjoy our FREE standard shipping + tracking on all orders over $100 AUD. Orders under $100 AUD incur a flat rate shipping fee of AUD $24.95. Orders can take 3 - 18 business days to be delivered, depending on your location and proximity to a major city. 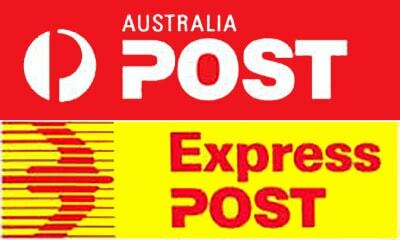 Express International Post is also available, cost dependent on your location which is calculated at checkout. This shipping method takes between 3 - 7 business days. Any possible taxes and duties applicable to your order may be applied by customs and are the sole responsibility of the customer. Please note at this point in time King gold does not ship to Russia. We apologize for any inconvenience. We offer live chat 24/7 service or shoot us an email at support@king-gold.com we will happily help you out with any questions you might have.